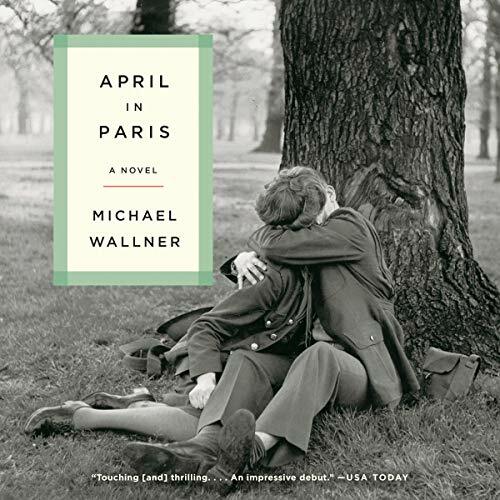 Zeige Ergebnisse von "Michael Wallner"
Set in 1943, this is the story of an impossible love between a German soldier and a Resistance fighter in occupied Paris. Roth, a young soldier, works in the army's back offices. 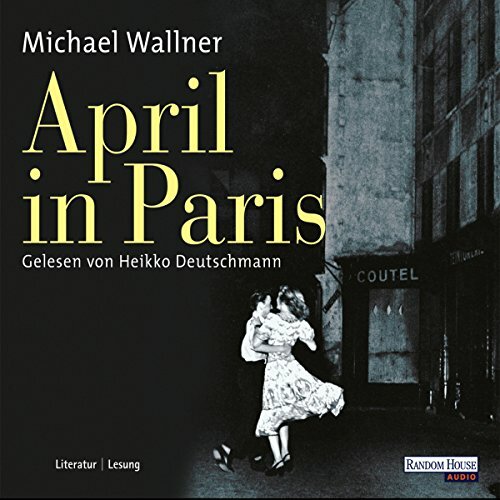 When his superiors learn of his ability to speak accent-free French, however, he is transferred to Gestapo headquarters to work as an interpreter during the interrogation of Resistance fighters. But when his duty ends, Roth changes into civilian clothes, and wanders aimlessly through Paris disguised as his alter ego "Antoine".